Sugars are the one of the many causes of cavities and tooth decay. On the other hand, not all sweet foods trigger dental cavities. For instance, apples and sugar-free gums are known to be teeth-friendly as they can provide health benefits to your teeth and mouth. They help improve the amount of saliva in your mouth, which is great in getting rid of bad oral bacteria. With apples and sugarless gums containing xylitol, you can also prevent bad breath odour in a simple way. One of the many reasons of an aching tooth is due to an infected pulp. Under the white enamel and dentin inside the tooth lies the soft tissue referred to as the pulp. 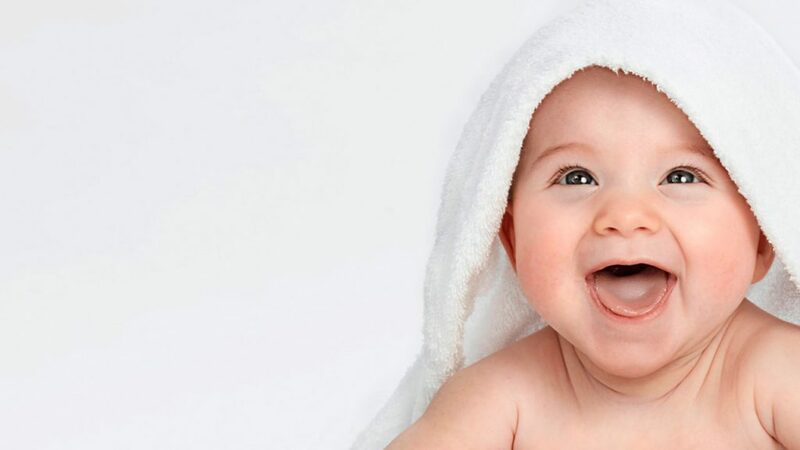 This section is comprised of blood vessels, nerves and connective tissues responsible for helping the root of your tooth to grow during development. When the dental pulp becomes infected, root canal treatment is then necessary to prevent pain or abscess. The procedure involves the removal of an infected pulp inside the tooth, which includes careful cleaning and disinfecting of the area. Then, the treated tooth is filled and sealed with a material called gutta-percha. For final treatment and protection, the tooth is restored with the help of crown or dental filling. After these procedures, your tooth can now function just like any other tooth. After your tooth extraction, there might be some discomforts you can feel such as numbness and slight pain around the extraction site. 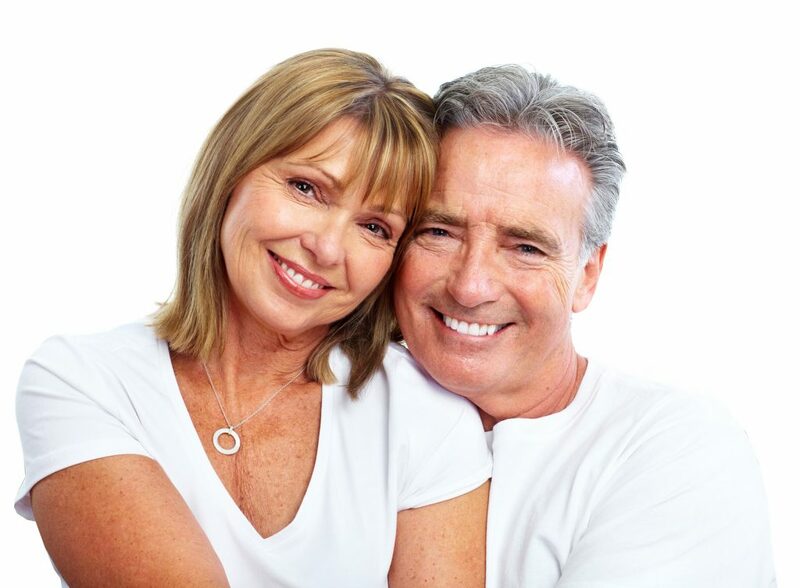 Once the procedure is done, your dentist will provide you some aftercare tips you must follow. 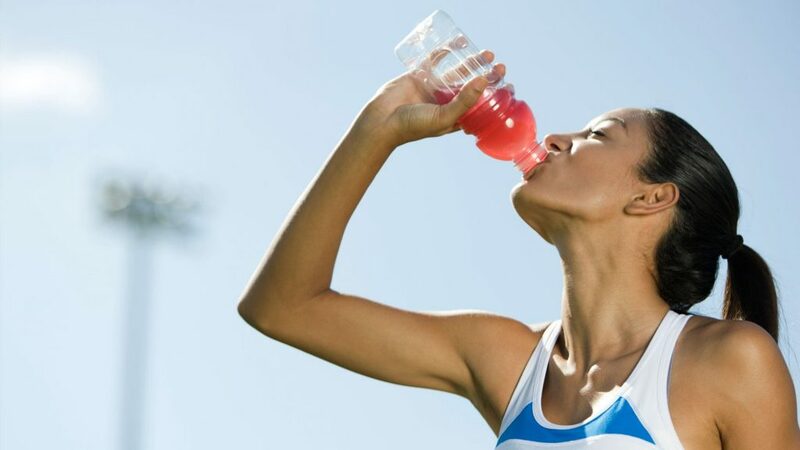 The most important thing is you need to stay relax for the rest of the day, take some easy exercises if you want and avoid the things that hinder your mouth’s fast recovery. Here are things you should do to help your mouth heal faster following the extraction procedure. According to a dental health report, more than half of Australian children population nowadays suffers from tooth decay. This is an alarming report knowing that such tooth problem may lead to a bigger issue and perhaps invasive treatment if left neglected. Cavities and dental decay could result in pain and infection. One highly effective solution to prevent the attack of cavities is dental sealants. Sealants are proven to be safe and a practical procedure for patients susceptible to cavities. 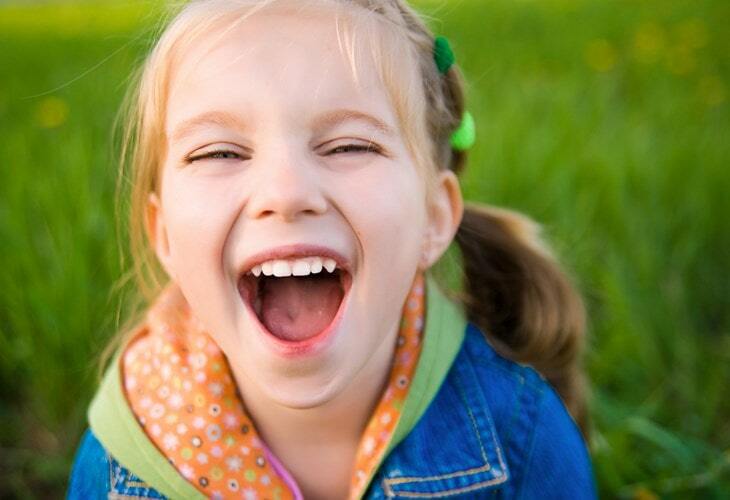 Based on studies, children are remarkable aspirants for dental sealants. In addition, parents need to consider this kind of preventive measure in the oral health of their children, discussing the sealants with their dental professional. Molars have grooves, also known as pit-and-fissures, on their biting surface including narrow, deep sides. 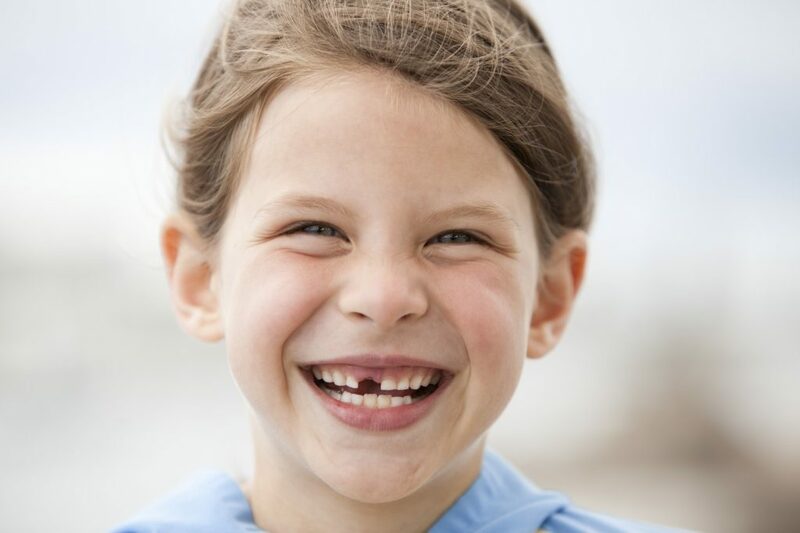 Dental sealants serve as barrier that seals off space among the tooth’s surfaces and any small food debris or mouth bacteria that could trigger cavities in unprotected teeth. Dentist Brisbane Tips: Why Consider Professional Teeth Cleaning? Even if you brush and floss your teeth daily, you still need an expert oral care from your dentist. A professional tooth cleaning helps improve your oral health and hygiene through a comprehensive cleaning of your teeth and gums. Your dentist and dental hygienist have their own specialised way of enhancing the health of your mouth with the help of professional dental tools designed for effective removal of plaque and bacteria build-ups that surrounds your teeth. Interdental brushes are used to clean in between teeth that ordinary toothbrushing can’t reach. With the use of this type of brush, gum disease can be prevented by eliminating food particles and interproximal plaque. Interdental cleaning is the method of cleaning between your teeth; thus, your dentist may recommend you to use interdental brushes if interdental cleaning is advised. Instead of using dental floss, use interdental brushes for cleaning wide gaps between adjacent teeth. Insert the brush into the gap between the teeth. Place the interdental brush close to the gum margin. Manoeuvre the brush back and forth to scrub neighbouring tooth surfaces.